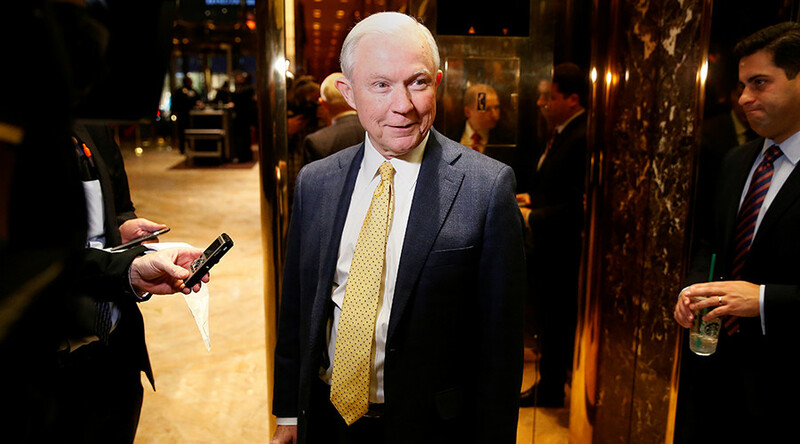 Republican Senator Jefferson "Jeff" Sessions of Alabama has been confirmed as the next US attorney general. The Trump nominee was approved by the Senate in a 52-47 vote that went largely along party lines, following rigorous debate. Rather than a minimum of 60 votes needed for cloture, only a simple-majority of 51 were required to confirm Sessions. Senator Joe Manchin (D-West Virginia) broke with his party to vote in favor of Sessions. Independent Senators Angus King of Maine and Bernie Sanders of Vermont voted alongside 45 Democrats in opposition to the nominee.